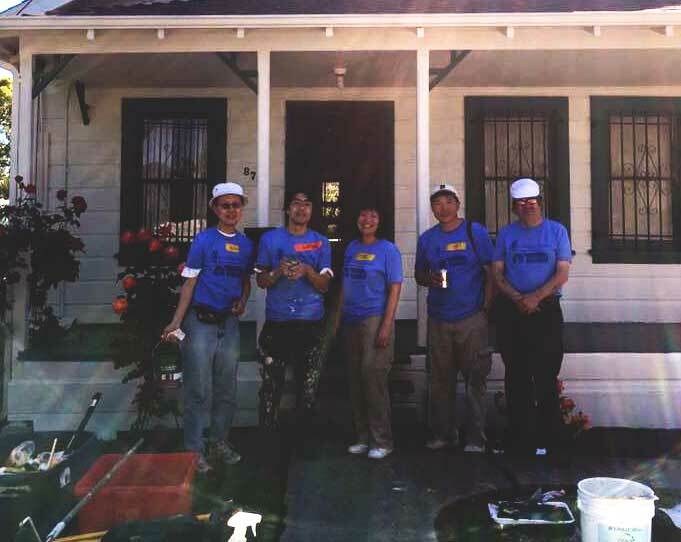 RTO is a non-profit community-based organization, helping throughout Oakland since 1993, renovating 500 homes, and 95 community facilities. CLC has done projects with RTO for the last 15 or so years. All volunteers will receive a t-shirt, breakfast and lunch are provided. Sign up in the foyer or contact Jesse Lee for more information.